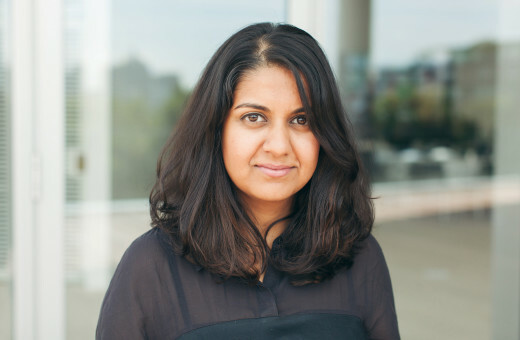 Anab Jain is a designer, filmmaker, and co-founder of Superflux, a critically acclaimed foresight, design and technology innovation company. Her work has won awards from Apple Computers Inc., UNESCO, ICSID, and been exhibited at MoMA New York, V&A Museum, Science Gallery Dublin, National Museum of China amongst others. 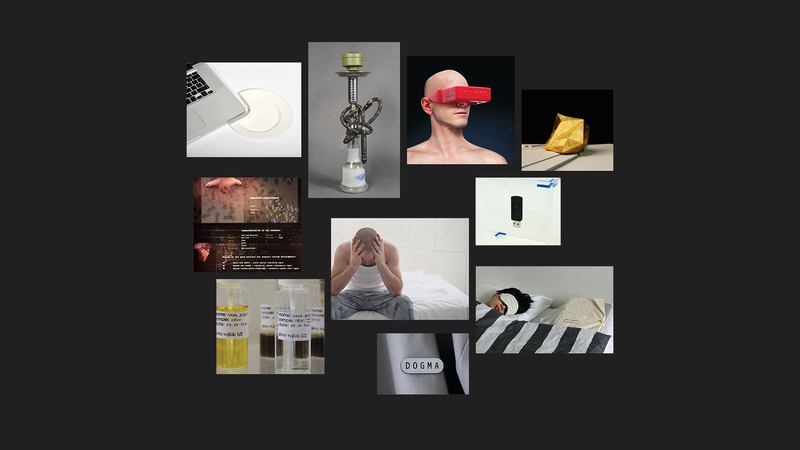 1 Our work imagines, investigates, builds and tests ways in which emerging technologies influence and shape our worlds. This broad remit is challenging but also deeply motivating as it aims to address complex, systemic challenges and create alternative possibilities, narratives and experiences. Such a remit makes it difficult to define our work within specific disciplinary boundaries, as we attempt to straddle the intersections between disciplines; from the selfinitiated investigative rigour of the art practice, across design, foresight all the way to strategic innovation. 2 Whilst the practice of speculative (critical) design may sit at the fringes of the design world, the approach and thinking it brings is hugely relevant across disciplines, even professions. In our work, we use the approach as an important filter to raise critical questions about the social, cultural, economic and political implications of specific technologies or about the conditions in which our design outcomes will reside. 3 Yes. I guess it depends on where you live and what your idea of “making a living” entails. Also, I guess it depends on how you make such an approach relevant and valuable to organisations and institutions who may not be immediately aware of such an approach. There is a danger that such a practice often sits within an echo chamber of the converted, and recently our attempt is to move outside of the echo chamber to explore and speak to new audiences.